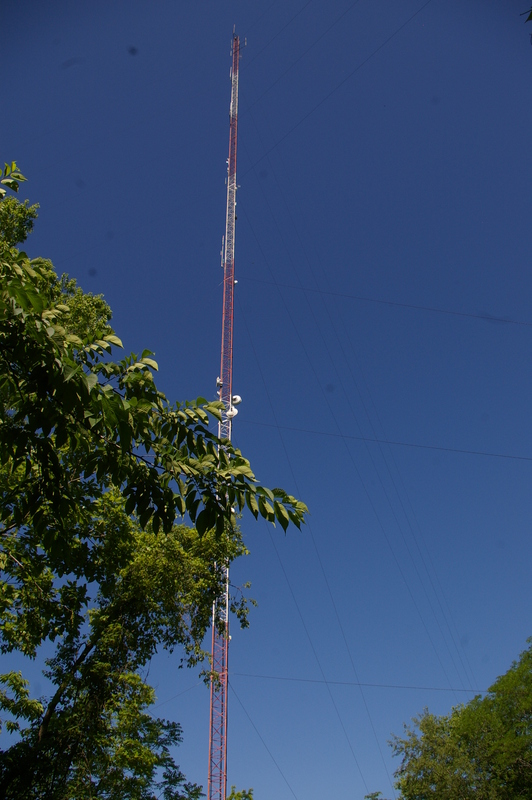 The Raytown UHF Repeater is open to all amateur radio operators. This is a Yeasu Fusion™ Dual Mode Repeater, with Digital Traffic being the primary mode, which may override any analog traffic without warning. Tone Squelch of 151.4 hertz must be used for all analog input, and is highly recommended for analog receive. The digital side uses the Yaesu Fusion, CD4FM Digital format, and is Wires-X Capable. There is no discernible squelch tail, and there is no automated verbal ID. A CW ID does transmit if the repeater is accessed after 10 minutes of no activity, or in ten minute increments during continuous activity.